Thinking of buying a house in South Carolina? 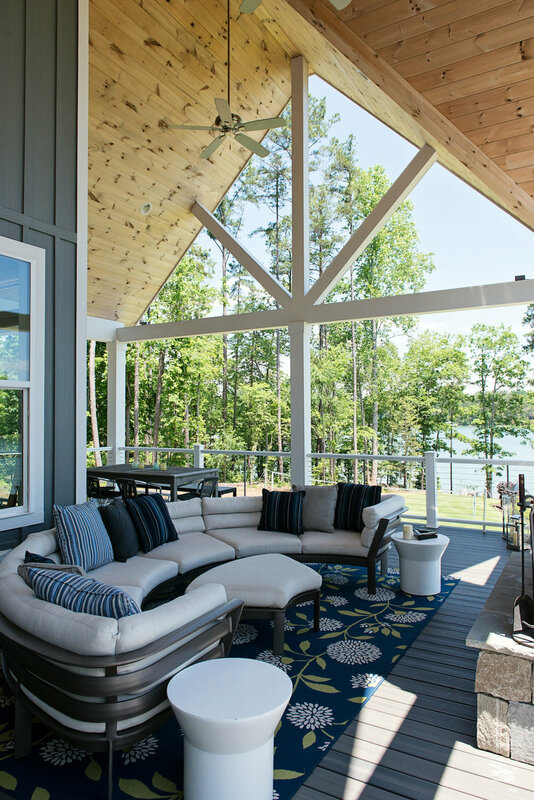 The best place would be at Lakestone Cottages located on Lake Keowee. This clean and picturesque lake, together with the mountains in the backdrop, has been described as the crown jewel of South Carolina. 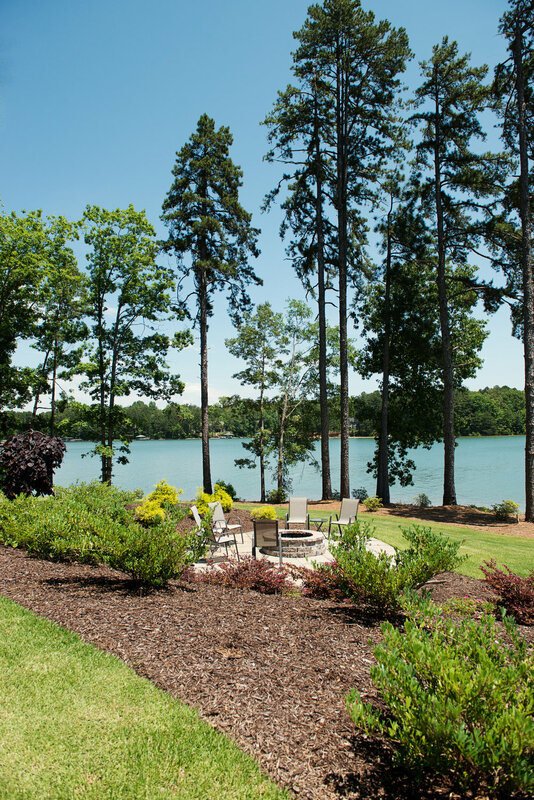 Lake Keowee offers many real estate options around and on it and that’s the main reason why many home-buyers troop to this place. You can choose lake view, wooded environments or elevated mountain view. The beauty of this region is that it has low density residential development and so duplex homes, villas, and condos are at a minimum - quite ideal for someone who likes a less noisy environment with fresh air. Over the years, the view from the lake has remained natural with elegantly placed homes and the beautiful tree canopy blending to give very magnificent scenery. Lake Keowee offers milder winters and summers and is not as humid as the coastal and Piedmont regions of South Carolina. This is because of its higher elevation which also makes it to have gentle 4-season climate. We are now building Lakestone Cottages on Lake Keowee where we have 10 waterfront lots each with their own individual dock. Being closer to the lake, those who live here will enjoy fishing, tubing, boating, jet skiing, and other water recreation activities. The lake is known for pastimes such as Waterfall Cove and The Jumping Rock. Depending on your taste, you can choose to live to the Southern or Northern end of the lake. The Southern end is ideal for those looking for simple residential locality with fewer amenities. The Northern end is ideal for those who love lower dense atmosphere. Compared to the Southern end, this region has newer residential developments. Whether you choose to go to the South or North, you’ll still have propinquity to Clemson University - a spirited university known for its high quality trainings. They can also visit Death Valley Stadium to enjoy the Tiger’s football game, or enjoy the art or cultural exhibitions in the university. Lakestone Cottages is surrounded by beautiful landscape – mountain views northward and rolling hills in the distance. New homes starting in the 700's.